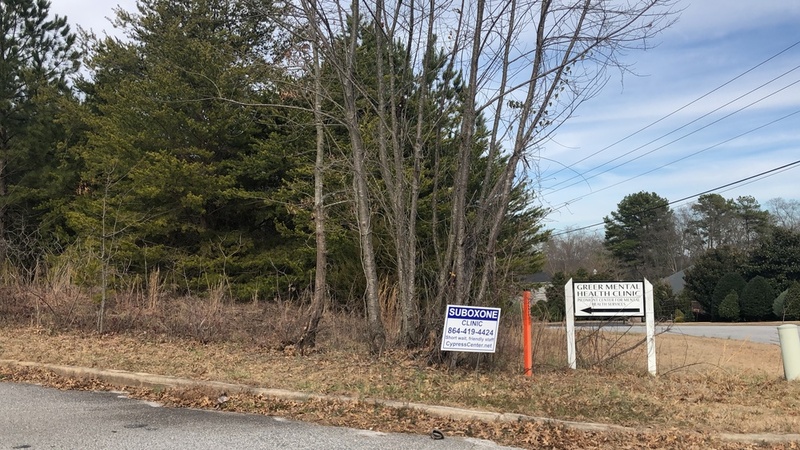 SVN BlackStream is pleased to present this opportunity to purchase this property that is ± 0.85 acres. It is in an ideal location, just off Wade Hampton and is ideal for a medical office. Across the street from Piedmont Municipal Power Agency and next to Elite Home Care & Day Center. 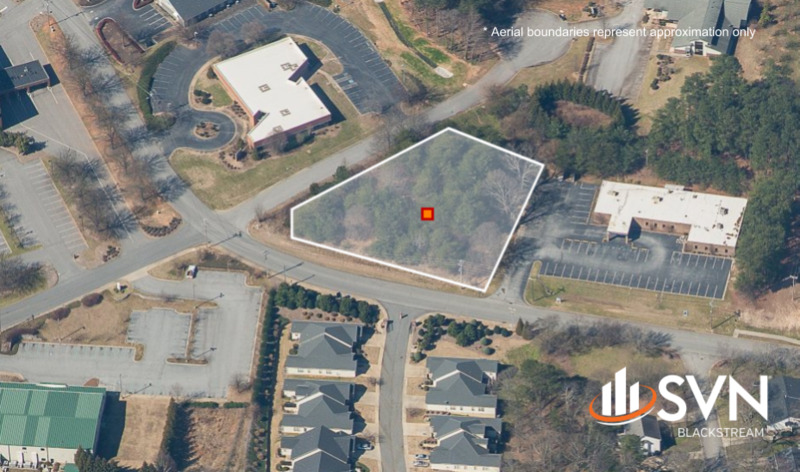 This .85 acres is located right on the corner of Executive and Village Dr. 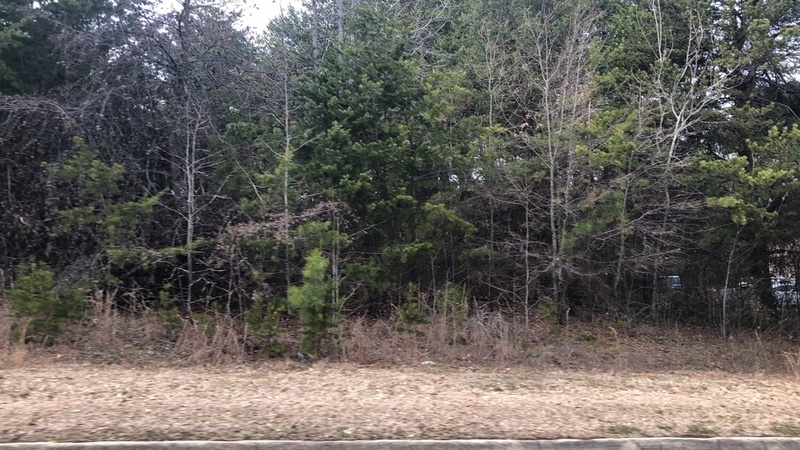 This property is tucked behind Wade Hampton and less than a mile from Hwy 14! It's a prime location for medical development. Located close to Wade Hampton and Highway 14. Zoned C-3 in the city of Greer. Ideal location to build a medical office.